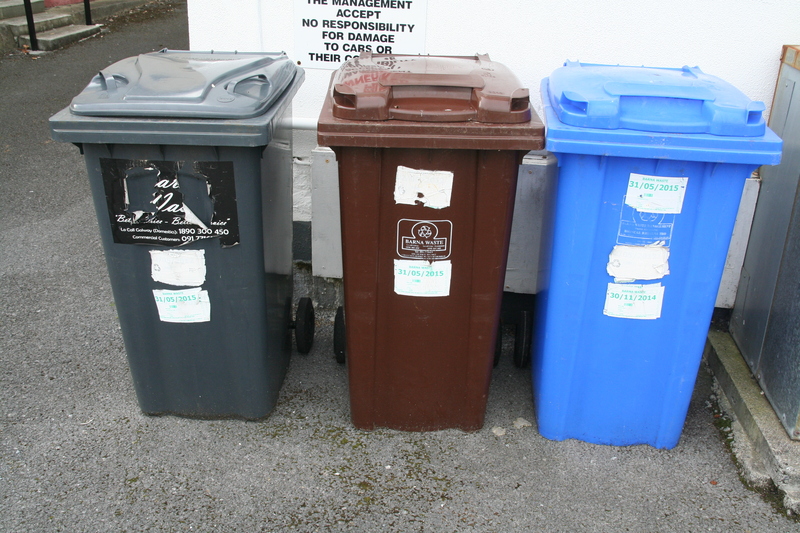 Galway should introduce a pay-by-weight waste collection system. We should move from a flat-rate charge system to one based on the amount of waste produced. A pay-by-weight system would reward households who produce lower amounts of waste and who recycle and compost their waste with lower bills. This would help increase recycling rates and reduce the amount of waste being sent to landfill.